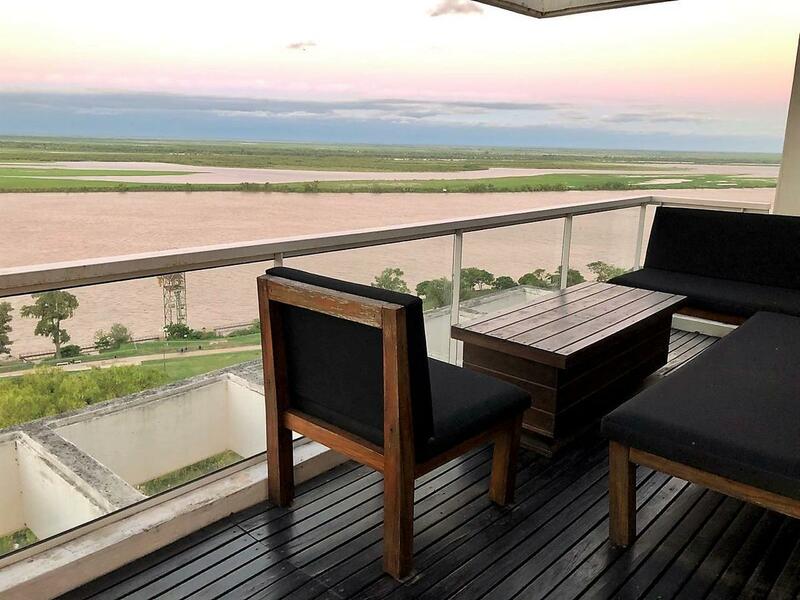 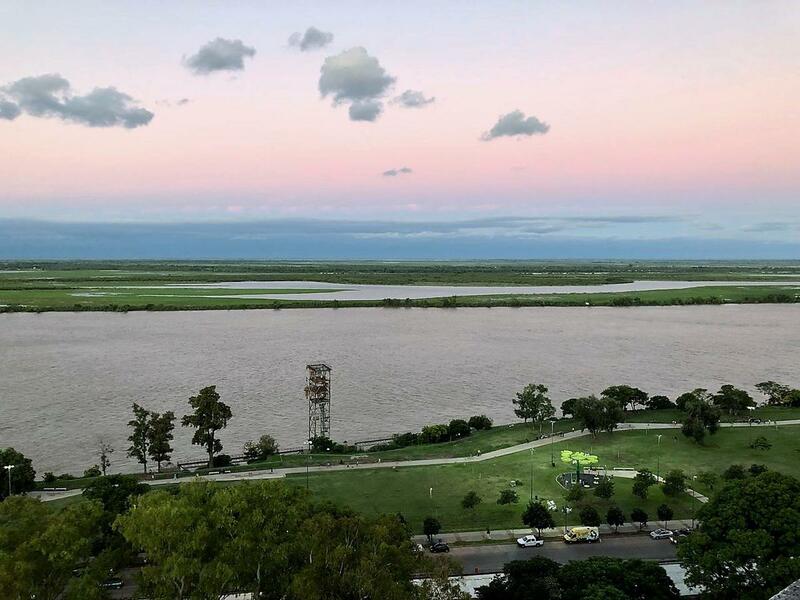 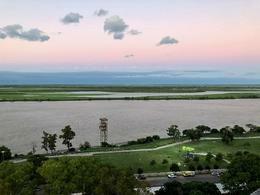 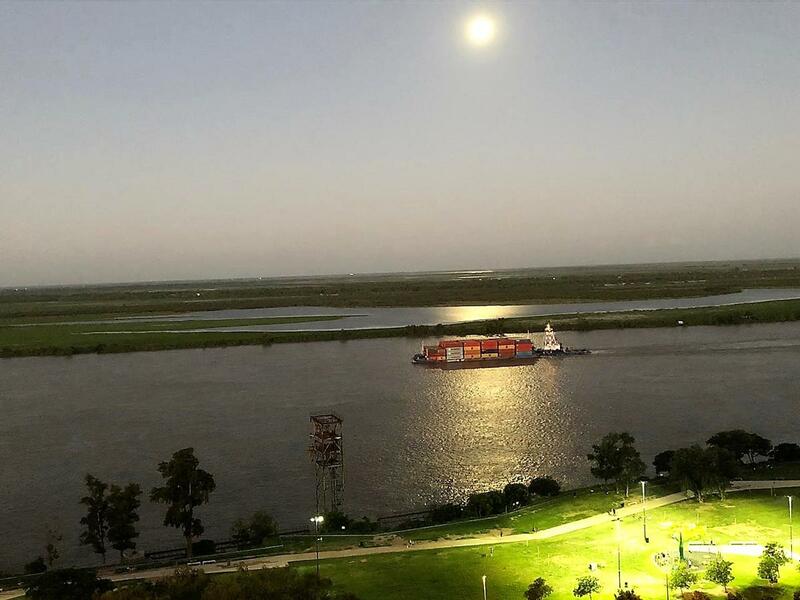 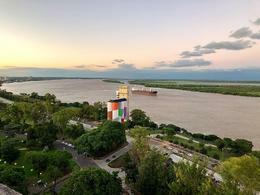 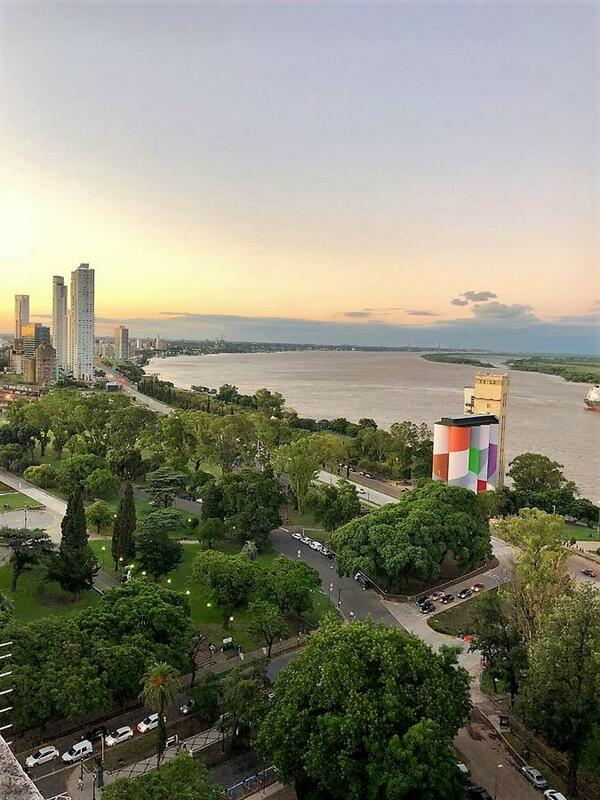 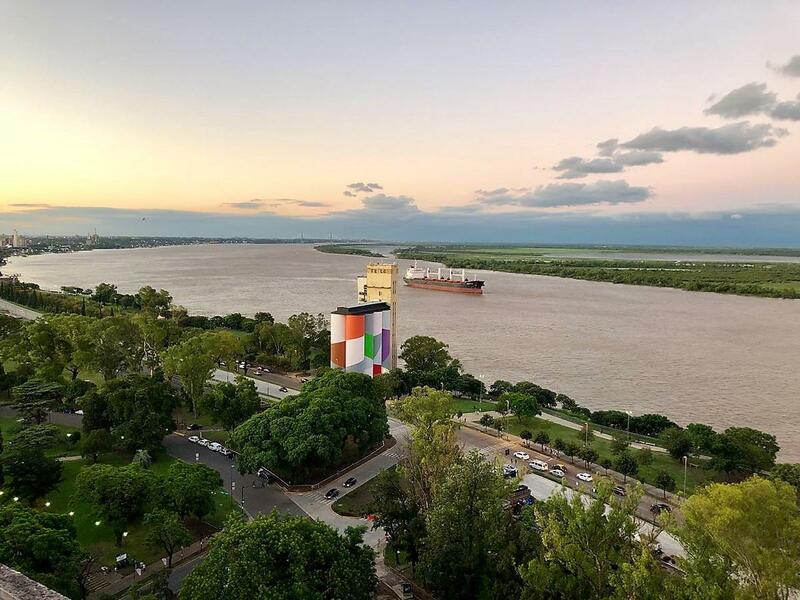 ESPECTACULAR PISO EXCLUSIVO, PRIMERA LINEA DEL RÍO, CON VISTA FRANCA AL RÍO PARANA Y LAS ISLAS. POSEE 115 MTS2 DE SUPERFICIE EXCLUSIVA, COCHERA, AMPLIO BALCÓN TERRAZA CON INMEJORABLE VISTA. 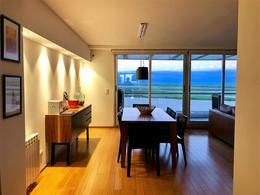 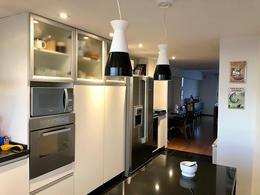 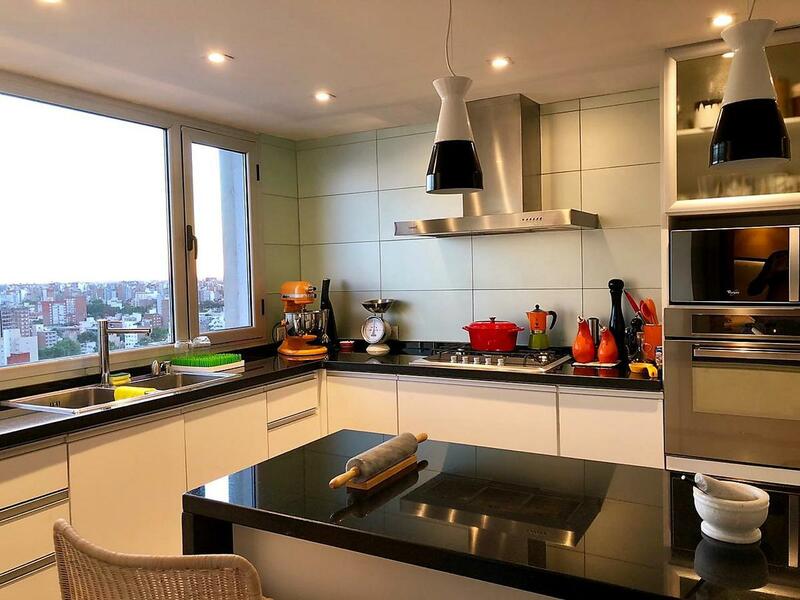 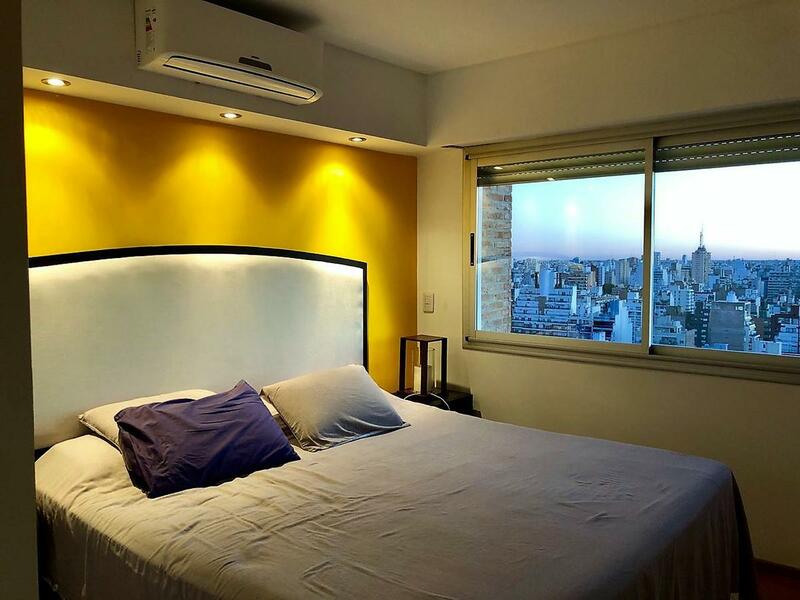 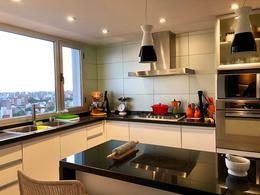 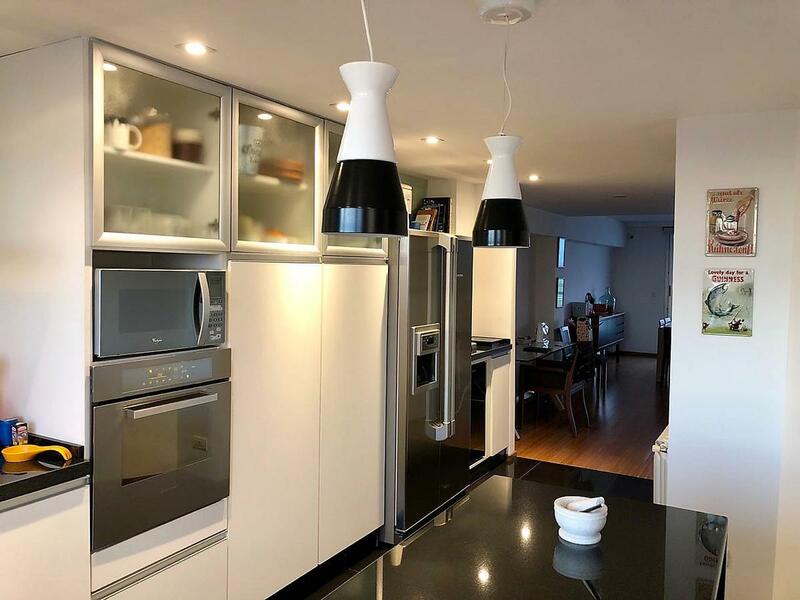 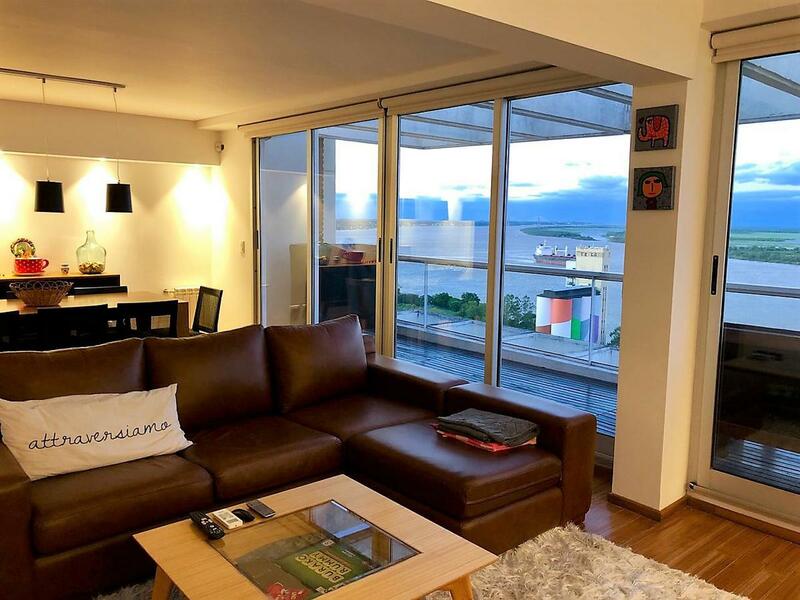 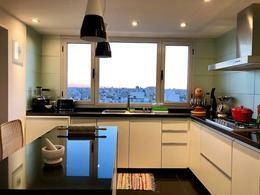 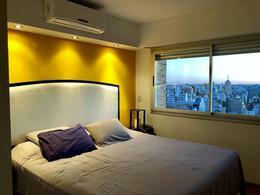 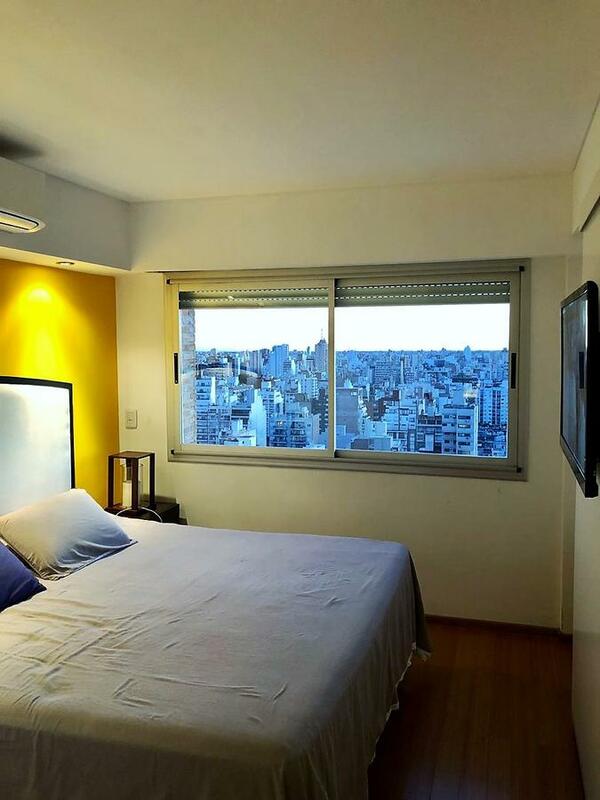 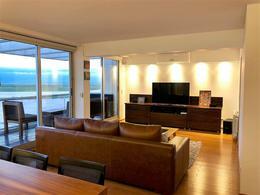 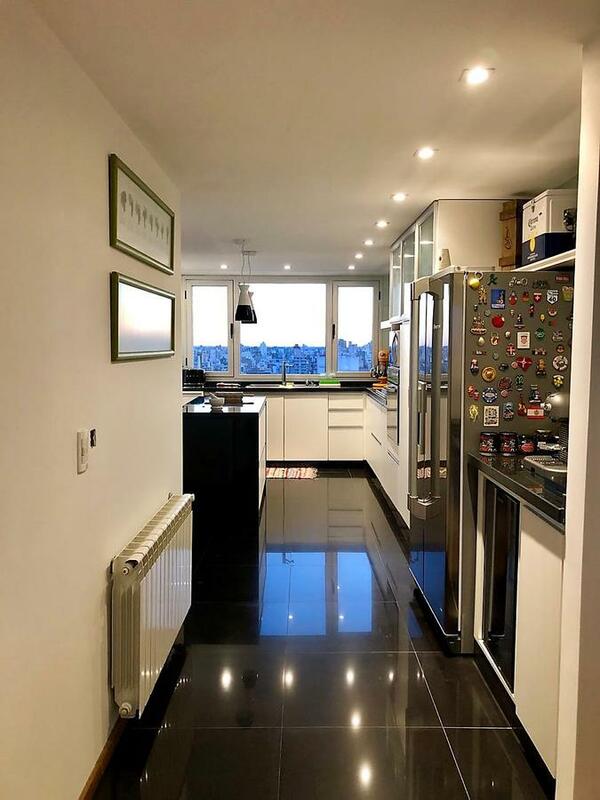 VENTILACIÓN CRUZADA, AMPLIO LIVING-COMEDOR, LAVADERO INDEPENDIENTE, COCINA CON ESPACIOS GENEROSOS, ISLA, GRAN CALIDAD DE TERMINACIONES Y ARTEFACTOS, Y AMPLIA VISTA A TODA LA CIUDAD. 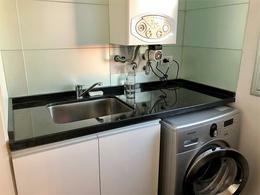 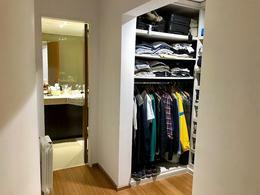 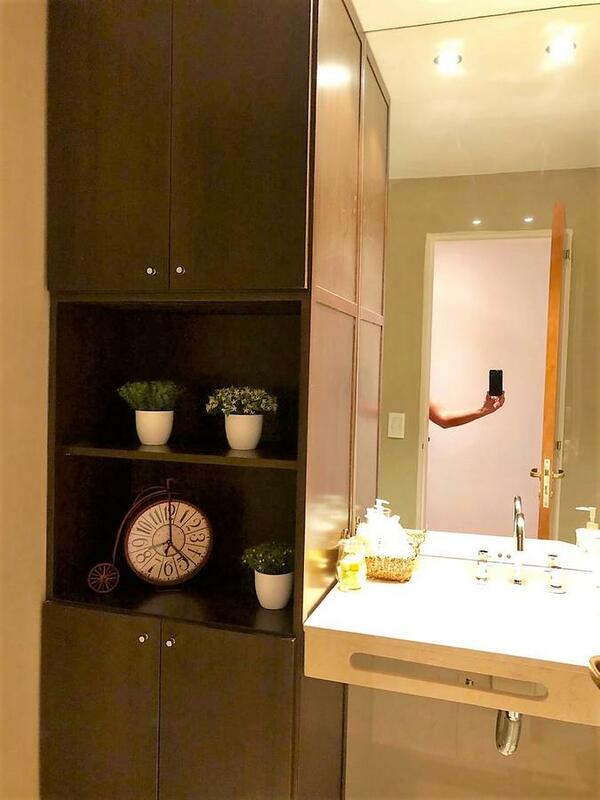 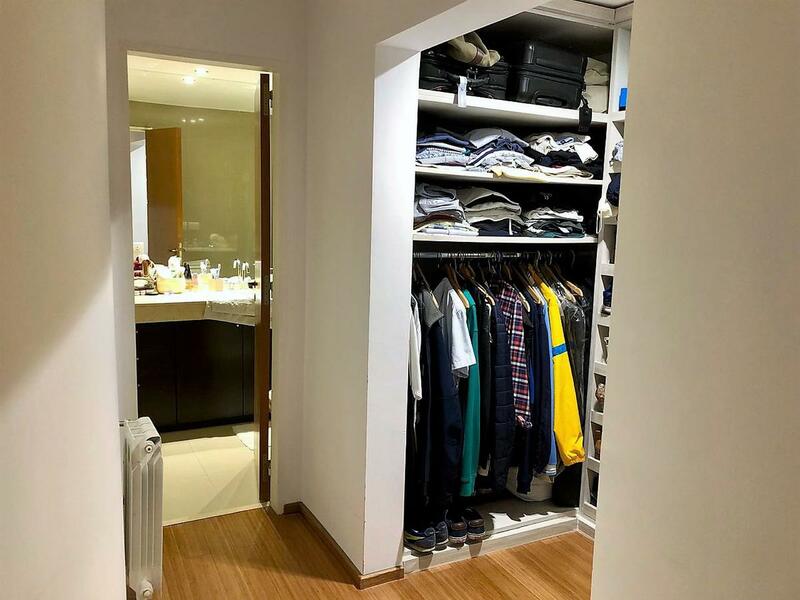 CUENTA ADEMAS CON UNA SUITE CON VESTIDOR Y BAÑO EXCLUSIVO Y OTRO BAÑO MAS DE RECEPCIÓN. 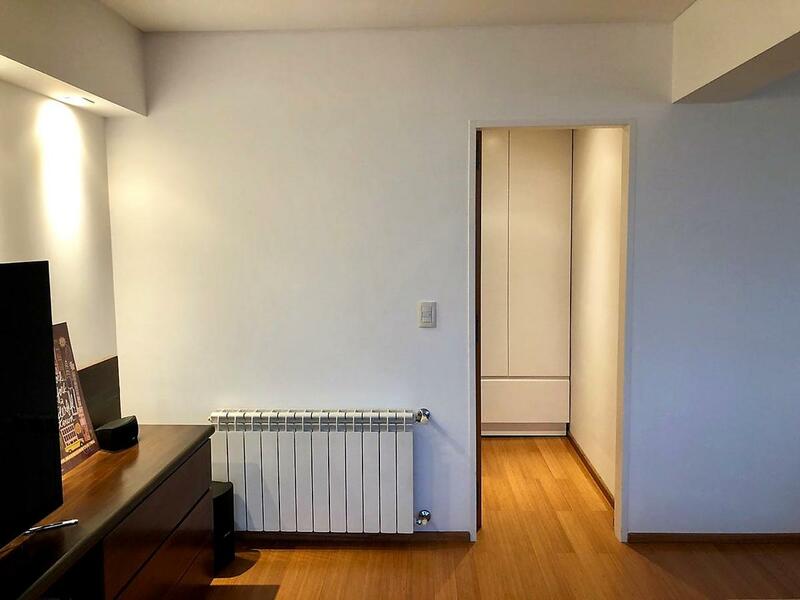 PISOS DE INGENIERÍA, CALEFACCIÓN POR RADIADORES Y EXCELENTES DETALLES DE TERMINACIÓN EN TODA LA UNIDAD. 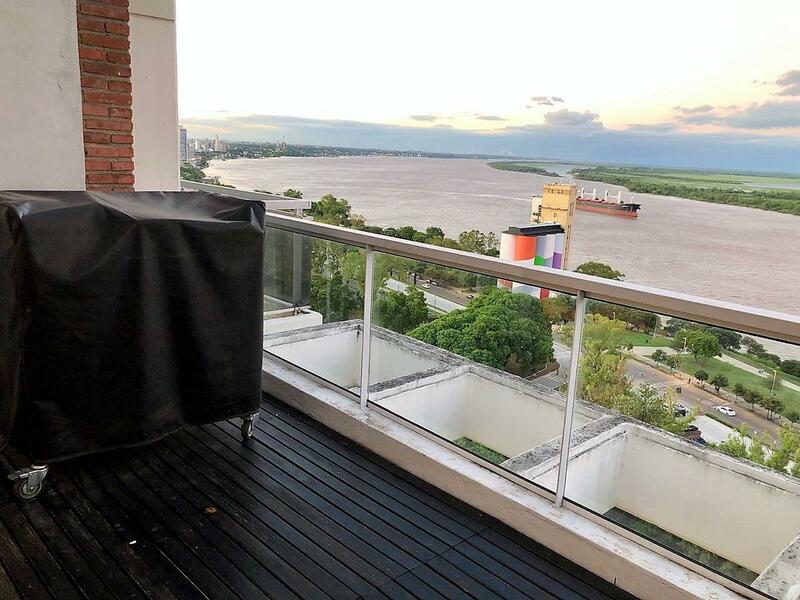 EL EDIFICIO A SU VEZ POSEE AMENITIES (SEGURIDAD 24 HS, QUINCHO, PISCINA Y SOLARIUM).